Since Joining the firm in 2002, Roy has dedicated the majority of his time representing community development districts (CDD’s) as general counsel as well as counseling builders, developers and investors with respect to the establishment and operation of CDD’s. 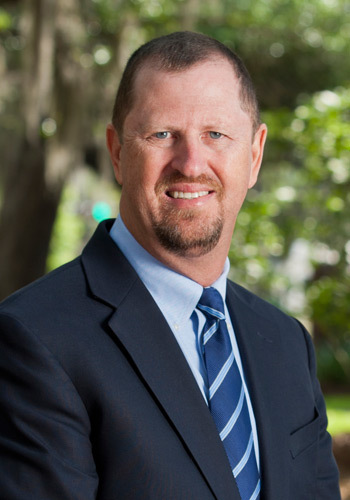 In his practice, Roy draws on his prior local government experience, as he served for 18 years in the local government construction and construction regulation. He is also a Florida Certified Electrical Contractor. Serves as general counsel to a number of community development districts on a variety of matters, including public finance, public procurement, open government and ethics, construction and real property. Represents special districts in the enforcement and collection of special assessments, including foreclosures. Represented various interests before a number of state agency Boards and Commissions, including Florida Land and Water Adjudicatory Commission, Electrical Contractor’s Licensing Board and Florida Building Commission. Represents development entities before local governments regarding the establishment of community development districts and development issues. Prior to becoming a lawyer in 2003, Roy served for over 18 years in local government construction and construction regulation, including 8 years as senior manager for Miami-Dade County.